For your convenience, we also offer a number of frozen / unbaked products. For more information, including pricing, please contact us. 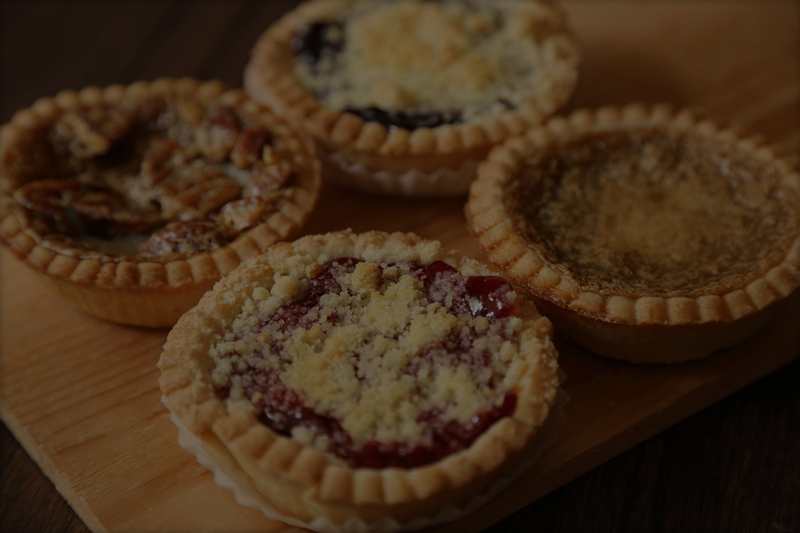 Apple, Cherry, Blueberry, Strawberry/Rhubarb or Apple/Raisin.Please specify the type of top you want when ordering or a pastry top will be sent.